New! The search toy with another dimension. For new challenges and even more sniffling fun. 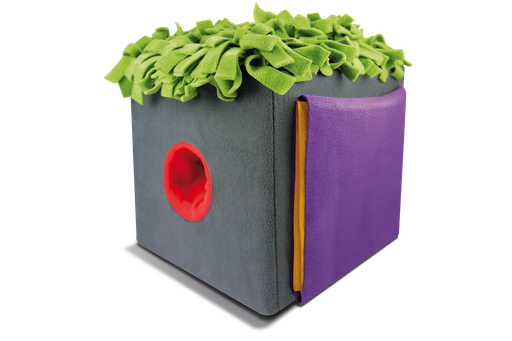 Discover new hiding places, find those treats together, enjoy amazing sniffling adventures – the Sniffbox is the latest animal toy for dogs and cats! 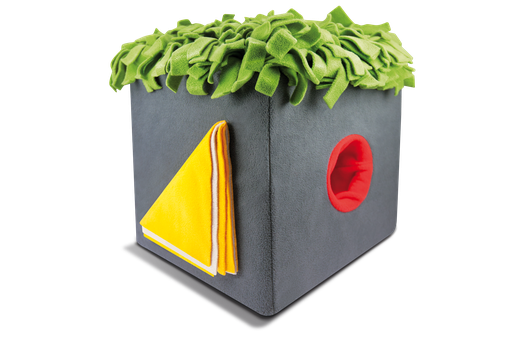 The phantasy-filled box, made of stable cardboard, with a removable, easy-maintenance fleece playing surface, will add some colourful pleasure to your everyday life. 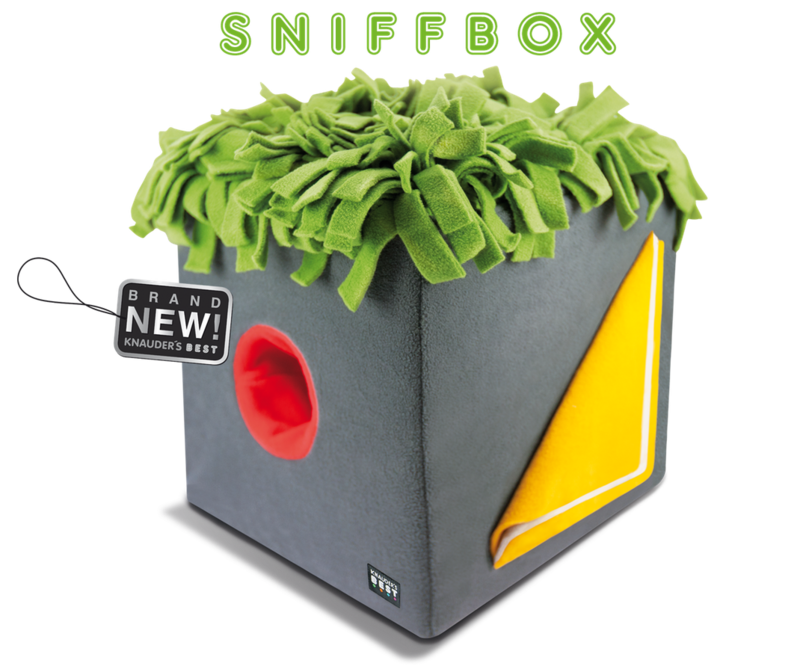 With the Sniffbox, there’ll never be a dull moment. 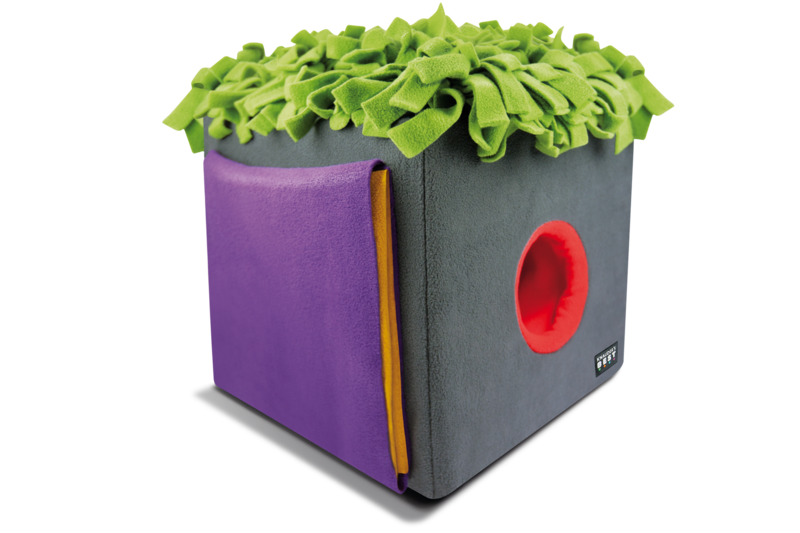 It allows you to challenge and encourage your dog or cat and keep them busy in a demanding yet playful way, that is ideal for the species. Your pets will love it. 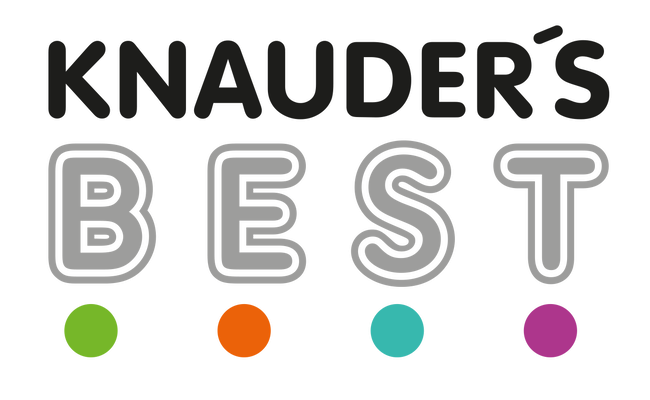 Every single playing session will strengthen your bond even further and deepen your mutual trust. 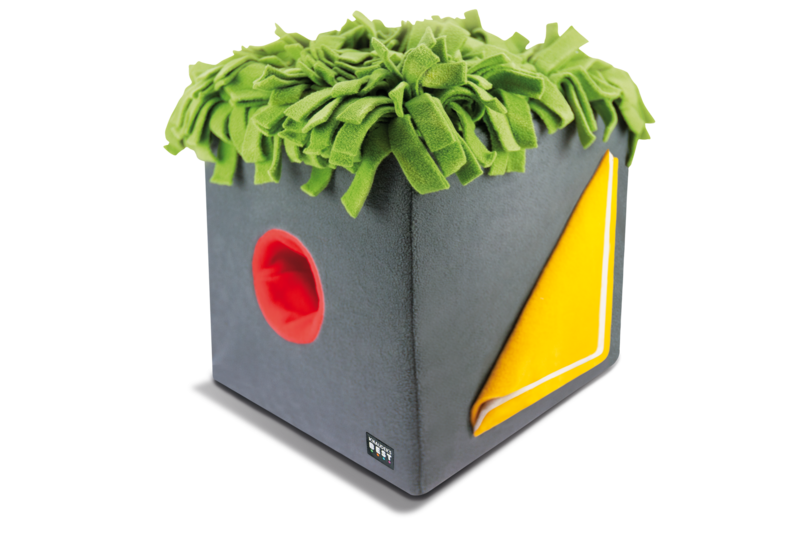 Thanks to the versatile hiding place options, we guarantee endless searching fun for you and your pet. The cognitive challenge, super design, exclusive craftsmanship and the option of removing the playing service so you can wash it and put it in the drier, make the Sniffbox a unique training tool and an absolute must-have for every animal-lover. Pre-order now. Delivery takes 6-8 weeks.